A major health system independently investigated avenues to elevate patient care in its intensive care units (ICUs). 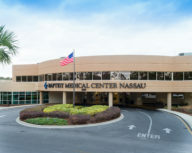 They believed that adding 24 x 7 x 365 monitoring services via a Tele-ICU capability, where their patients would be remotely monitored by skilled, trained and US board certified/eligible intensivist physicians and critical care nurses, was a value-added solution that could be effective in boosting patient outcomes, best practice compliance, and bedside staff satisfaction. The health system chose to partner with Advanced ICU Care based on the company’s extensive 60+ facility implementation experience and its track record of results achieved over the largest client base in the industry. The successful implementation and ongoing management of a Tele-ICU necessitates significant, experienced resources to direct the clinical, technical and project management requirements in order to yield outstanding clinical and compelling financial results for their hospitals. The project required the combined efforts to successfully activate multiple facilities in multiple regions on time and on plan to ensure minimal disruption and maximum success. 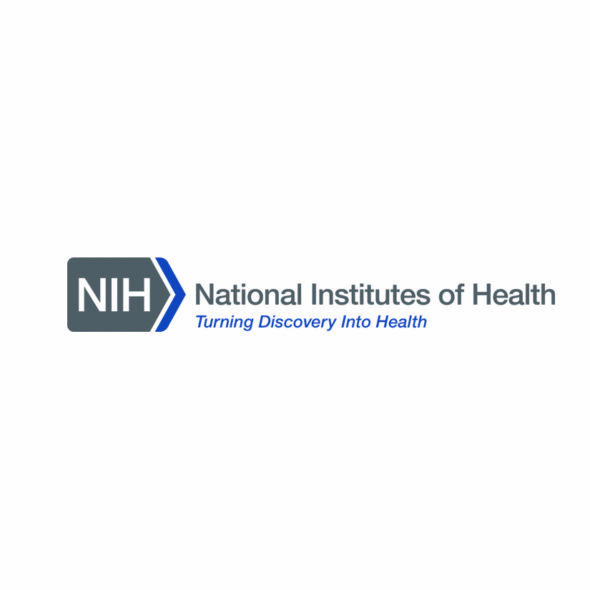 The health system determined that they required a Tele-ICU partner with proven track records of unimpeded implementations and positive patient outcomes if they were to meet their goals for timeline and measurable results. 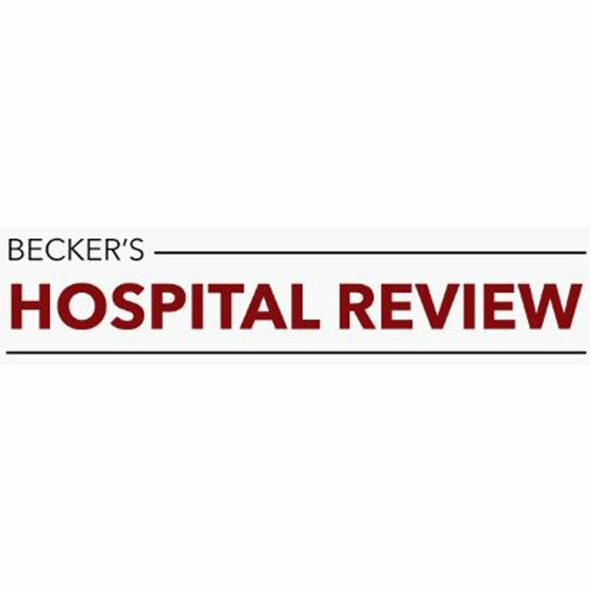 The clear choice was to partner with Advanced ICU Care due to the company’s experience and reputation gained from successfully implementing and managing Tele-ICU solutions at over 60 hospitals nationwide. The quality of Advanced ICU Care’s program is evidenced by their clients’ documented improvements in length of stay, mortality and a variety of other clinical measures, decreases in bedside staff turnover, and enhanced compliance with established best clinical practices. Once the client chose Advanced ICU Care as their partner, both parties did not hesitate to mobilize their resources and build momentum around implementing the Tele-ICU program. Advanced ICU Care led initial assessment efforts to determine the scope of implementing the Tele-ICU service across the selected sites. Regular, transparent, two-way communication was imperative to set and maintain project goals, coordinate logistics and stay informed as to the progress of action items. It was critical that key stakeholders from the system’s corporate office as well as teams from each individual hospital were involved contributors to the design and roll out of the program. In this case, system wide team leads were established for each functional area (technical, clinical, project management). These team leads interfaced with hospital liaisons for each functional area at the individual sites. Joined by a dedicated Advanced ICU Care implementation team, the collaborative efforts of these cross-functional and cross-organizational teams worked together to drive Advanced ICU Care’s proven implementation process at each individual hospital. is imperative to driving proactive, high-quality patient care. Advanced ICU Care Medical Directors began and maintained an on-site presence, collaborating with facility teams on how to integrate the Tele-ICU program into the client’s workflows and develop rapport with bedside physicians. Advanced ICU Care blended on-site and virtual training for the clinical staff at each hospital and provided extensive instruction to ‘super-users’ who then served as a training resource for their respective facility. Technical: The client uses several of the many EMR and vital sign vendors with whom Advanced ICU Care has considerable experience. Advanced ICU Care managed the interface process for each facility which allows the seamless exchange of patient data between Advanced ICU Care and client hospitals. Turnkey Credentialing: Because Advanced ICU Care is accredited by the Joint Commission, their client sites could take advantage of credentialing by proxy. This means due to the high standards of Advanced ICU Care’s credentialing process, once physicians and nurses were credentialed with Advanced ICU Care, their client would not have to duplicate the process, conserving time and resources. 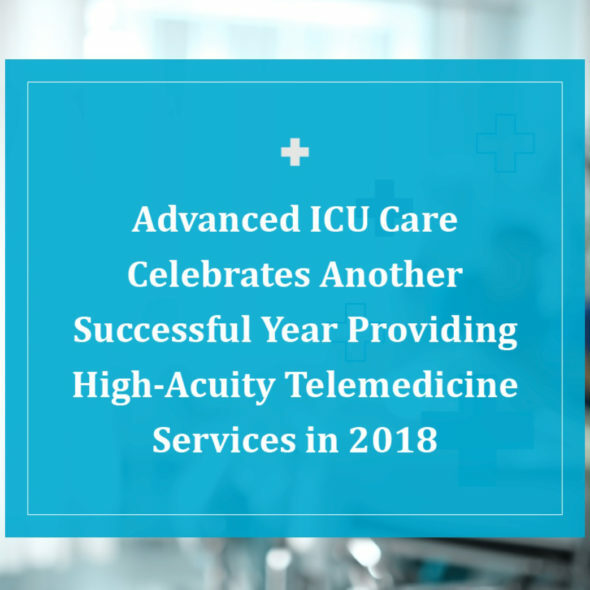 As a result, multiple additional hospitals from the system have contracted with Advanced ICU Care to implement its Tele-ICU solution, while still others are currently investigating the service for their own facilities.